Half a century ago this week, scientists at the Brookhaven National Laboratory in New York debuted Tennis for Two, the first proper video game. 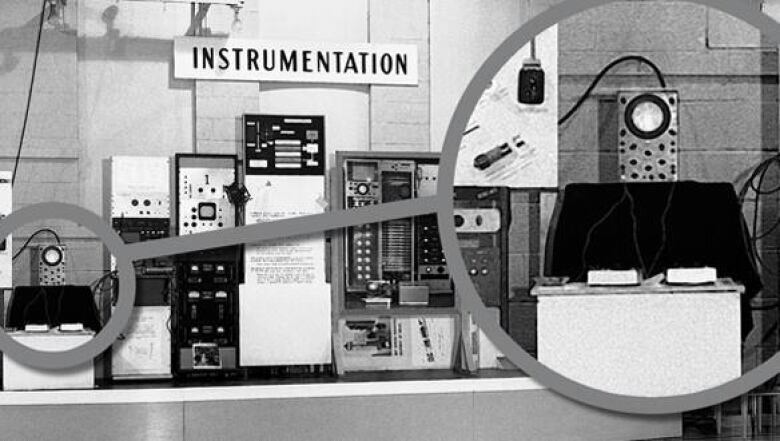 A closeup of the instrumentation division's setup at Brookhaven's visitors' day in 1958. The closeup shows the oscilloscope on which Tennis for Two was played. ((Courtesy Brookhaven National Laboratory))Bob Dvorak Jr. may very well have been the first kid ever to play a video game. It's a big and somewhat controversial claim, but given that his father, Robert Dvorak Sr., built what is considered to be the first such device in 1958, the facts seem to back him up. 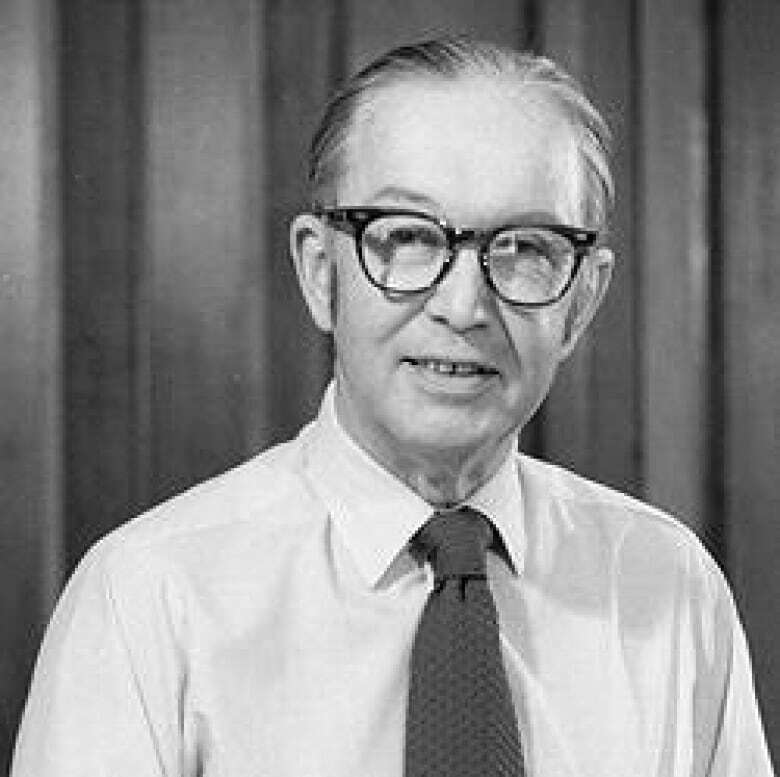 In the 1950s, Dvorak Sr. was an engineer working in the instrumentation division of Brookhaven National Laboratory on Long Island. Using designs supplied by his colleague, physicist William Higinbotham, Dvorak put together Tennis for Two — a simple video game that allowed players to bounce a ball over a net — for an open house at the lab. A horde of visitors swamped the Tennis for Two exhibit when it was unveiled on Oct. 18, 1958, but Bob Jr. got a sneak preview a few weeks in advance when he visited the lab with his father. For the precocious seven-year-old, the game was the most amazing thing he had ever seen. "To my father, it was just a fun thing," says Dvorak Jr., who is now 57. "To me it was great." Fifty years ago this week, video games — as we know them today — were born. A half century later, they are a huge business that last year surpassed movies in terms of revenue generated, a phenomenon Higinbotham and Dvorak Sr. never could have foreseen. Higinbotham, known as "Willy" to his friends, was a short man, standing about five-foot-four, but he was full of energy and loved to play the accordion. He was also a chain smoker and a self-confessed pinball junkie. During the Second World War, he was the head of the electronics group at the Los Alamos research facility in New Mexico, where he helped design the timing circuits that detonated the first atomic bomb. Like many of the scientists present for that bomb's explosion, Higinbotham was horrified at the devastating power that had been unleashed. He joined a number of his peers at Los Alamos in pleading for restraint in using atomic weapons. It was too late for Japan, but the scientists hoped other nations could be spared the terrible fate of Hiroshima and Nagasaki. When the war ended, Higinbotham and his cohorts joined with like-minded researchers and engineers across the country to form the Federation of American Scientists, a lobby group devoted to limiting nuclear proliferation. Higinbotham was installed as the organization's first chair and wasted no time in taking the federation's message public. "As an atomic scientist, I watched the understanding of scientists grow through the years when the rest of the world did not know of this coming peril," he wrote in a New York Times Magazine editorial in 1946. "The first thing we must understand about these forces is that against them there is no defence except world law. There will be no defence in the future, not until man is perfect. We must seek world control of atomic energy because it offers humanity its only measure of safety." Higinbotham's war-time résumé led to his recruitment at Brookhaven, which was set up in 1947 to further the atomic research started under the Manhattan Project. The lab, housed far from New York City in the old Camp Upton Army base on Long Island, was to be devoted to the development of nuclear power as an energy source. Its peaceful mission was enough to lure Higinbotham, who signed on as head of the lab's instrumentation division. His group was responsible for creating the various measurement mechanisms needed by the lab's other departments, such as radiation detectors. When a particular division needed a device to read a rat's heart rate during an experiment, for example, Higinbotham's group supplied it. By 1950, fears about nuclear research were starting to spread. Similar to the anxiety surrounding the Large Hadron Collider experiments in Switzerland today, the people of New York were worried that the scientists out on Long Island might accidentally bring about the apocalypse through a failed experiment. To alleviate those concerns, Brookhaven threw its doors open that year with a visitors' day, where the public could tour the lab to see how safe the research was. In fact, it turned out to be too safe. Since much of the lab's research was classified, visitors were left looking at photos, posters and inert machinery — all thoroughly boring displays, according to Higinbotham. Several weeks before the annual visitors' day in 1958, Higinbotham decided to liven things up. While reading through the instruction manual for one of the lab's analog computers, he found a description of how the machine could calculate ballistic missile trajectories. William Higinbotham wanted to be known for his work in limiting nuclear proliferation. ((Courtesy Brookhaven National Laboratory))With some minor programming modifications, he discovered that he could turn the ballistics demonstration into a manually-controlled game resembling tennis. 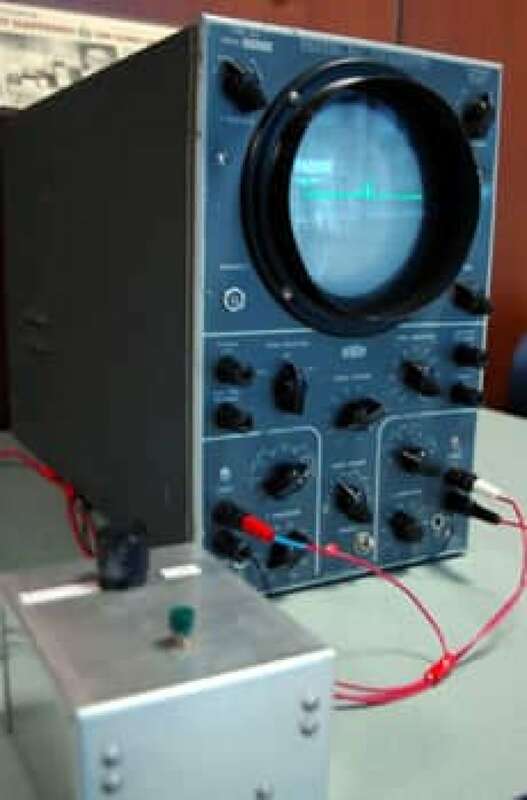 Higinbotham had Dvorak hook up the computer to an oscilloscope, a five-inch screen used to display electric voltages, and add a pair of box-shaped controllers, each with a knob and a button. The resultant game resembled a tennis court, as seen from the side. A horizontal line represented the court while a short vertical line in the middle was the net. Players could control the ball's direction and speed with the knob on the controller and hit it with the button. "Tennis for Two," as it was dubbed, was a simple reworking of the analog computer's basic functions. To Higinbotham, it was no big deal. "He didn't think there was anything new in there because he just used the circuits that were explained in the manual that came with the computer," says Peter Takacs, a physicist currently working in Brookhaven's instrumentation division. "He just took those circuits and figured out how to wire them together that would allow two people to hit a ball back and forth across the net. He didn't really think that was such an innovative thing." Dvorak Jr. says the whole point of the game was to simply show off the capabilities of the hot new technology of the day. "The whole idea was to show the public what a computer was, what it could do," he says. "From the perspective of society, he had no idea what he was doing." Visitors to the lab, however, knew they were seeing something special. Scientists from other departments looked on in envy from their deserted display booths to the instrumentation division's demonstration, where hundreds of visitors clamoured to get a turn at Tennis for Two. Those who passed through Brookhaven's doors that day caught a glimpse of the very first public display of a video game. Tennis for Two's status as the first video game has been disputed since a few electronic games actually preceeded it. A 1947 game invented by Thomas T. Goldsmith Jr. and Estle Ray Mann simulated missile shooting, but required an overlay to be placed on the screen because the computers of the time were incapable of drawing graphics. Similarly, in 1951 the Nimrod digital computer was designed specifically to play a game called "Nim," but the display consisted only of a bank of lights that would blink on and off. OXO, also known as Noughts and Crosses, was perhaps the closest thing to a video game. The Tic Tac Toe game was designed for the EDSAC computer in 1952 and displayed its graphics on a cathode ray tube, but the images of X's and O's were static. Higinbotham's design was the first to feature moving graphics, or video, and incorporate what would become the three essentials of a video game: a computer connected to a graphical display and handheld controller. A new-and-improved version of Tennis for Two was rolled out for visitors' day the following year, in 1959. The beefed-up game featured a bigger monitor and allowed players to increase the gravity on the ball to simulate how tennis might be played on other planets. A recreated version of Tennis for Two at Brookhaven. ((Peter Nowak/CBC))Despite its popularity, however, Tennis for Two only saw the light of day twice. After visitors' day in 1959, it was dismantled and its parts were used by the instrumentation division in other projects. Higinbotham never patented his invention, mainly because the game required so much expensive high-end equipment. Dvorak Jr., who is now retired and living in Saugerties, N.Y., after 35 years as an electrical engineer, estimates the game would cost the equivalent of $20,000 in today's valuations to put together. "It was not extrapolated to anything that was useful or commercially viable," he says. "The concept that this was something that could be within reach of Joe Consumer would never have occurred to anybody." The commercialization of video-game technology would come later in the 1960s when Ralph Baer, a television engineer, put the finishing touches on his "Brown Box," the first video-game console. Baer's story is told in a separate CBC.ca story on Thursday. Twenty-five years after his invention, Higinbotham told Creative Computing Video & Arcade Games magazine that he was glad he didn't seek a patent because it would have ultimately belonged to the U.S. government. "We knew it was fun and saw some potential in it at the time, but it wasn't something the government was interested in," he said in 1983. "It's a good thing, too. Today all video-game designers would have to license their games from the federal government." Dvorak Sr. died in 1969 while Higinbotham passed away in 1994 with a measure of discontent that stemmed from one of his greatest fears coming to pass — that he would be remembered for inventing a video game rather than for his work on nuclear non-proliferation. However, as several people who knew him have pointed out, that judgment may be premature. If nuclear weapons are ever banned completely, history may look back at Higinbotham as the man who got the ball rolling.